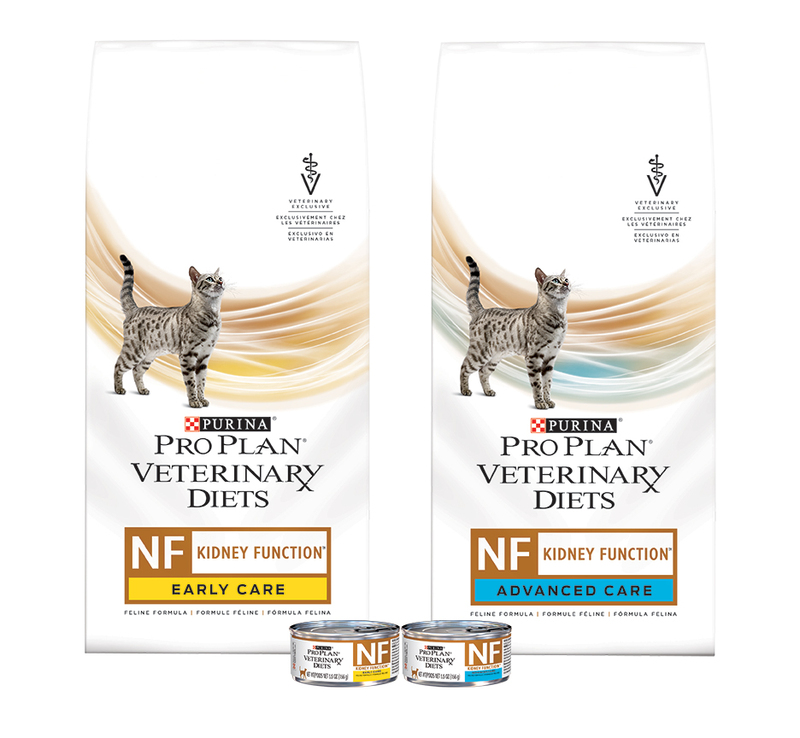 The Veterinary Support Programs was created by Natura Pet Products. 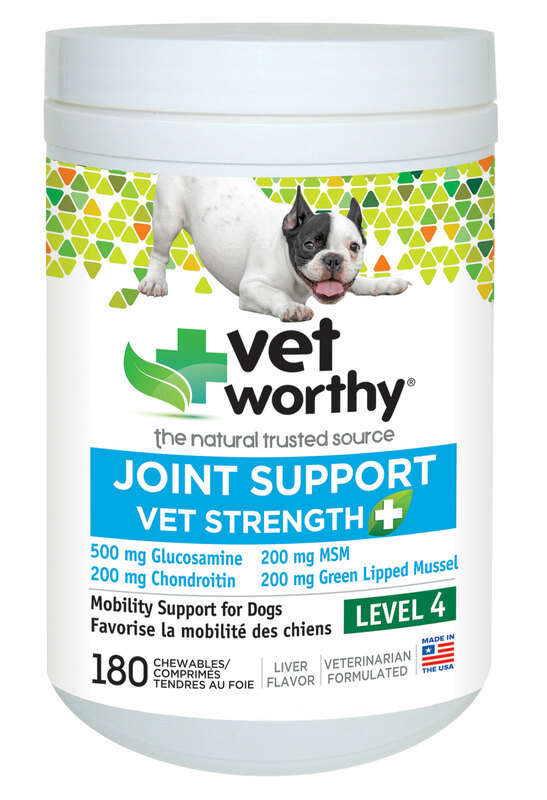 Natura Pet Products has created the new position of director of Veterinary Support Programs, a move that the company said will continue its efforts in making information on holistic solutions and healthy diets readily available to veterinarians. As the new director, Antonette Ginochio, who previously served as territory sales manager for Natura, will develop and manage marketing support programs within the veterinary community nationwide and in Canada, manage and expand the Natura Veterinary Intern Program and represent Natura Pet Products at veterinary conferences and events. The intern program, which began three years ago, provides pet nutritional education for veterinary students at University of California, Davis, University of Florida, Colorado State University, North Carolina State University, Cornell, Washington State University, Texas A&M, Ohio State University, Atlantic Veterinary College (PEI-Canada), Iowa State University and Tufts Cummings School of Veterinary Medicine.